As we start a new year and look forward to the months ahead, it’s important to look back and reflect on the past. Although not a positive milestone, 2019 marks the 400th anniversary of the beginning of the transatlantic slave trade. 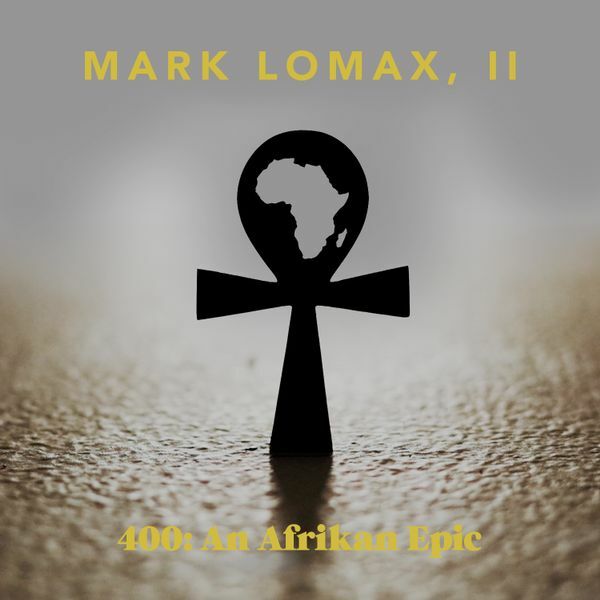 Drummer, composer, and educator Dr. Mark Lomax, II used this anniversary as inspiration for 400: An Afrikan Epic, his magnificent 12 album cycle that tells the story of Black America. Featuring seven different musical groups from solo drums to a cello quartet, the album is segmented into three historically-inspired periods: Alkebulan (pre-colonial Afrika); the Ma’afa (the 400 years between 1619 and today) which includes tributes to important Black women (including Ida B. Wells, Angela Davis, Chimamanda Ngozi Adichie, and Ma Rainey); and Afro-futurism. Each of the tracks, which can be heard in their entirety on the website, also have an “info” link to Lomax’s program notes. 400: An Afrikan Epic uses the anniversary of a dark time in history to celebrate the resilience, strength, and creativity of a people who have (and will continue to) overcome and excel. The release of the project, which also marks Lomax’s 40th birthday and 40th title in his discography, kicks off a series of performance dates that are due to be announced on his website. This entry was posted in Jazz and tagged 400: An Afrikan Epic, CD review, Chloe McCormick, Jazz, Mark Lomax II, self-released by aaamc. Bookmark the permalink.